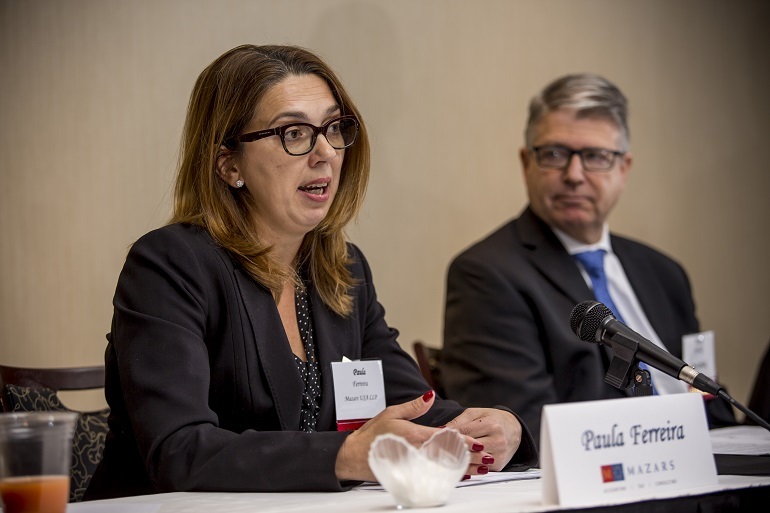 Navigating the new U.S. tax law and dealing with New Jersey’s often onerous state and local levies can be rough for anyone doing business here, according to participants at an NJBIZ Tax Reform and Estate Planning Panel Discussion held on Jan. 29 in Somerset. 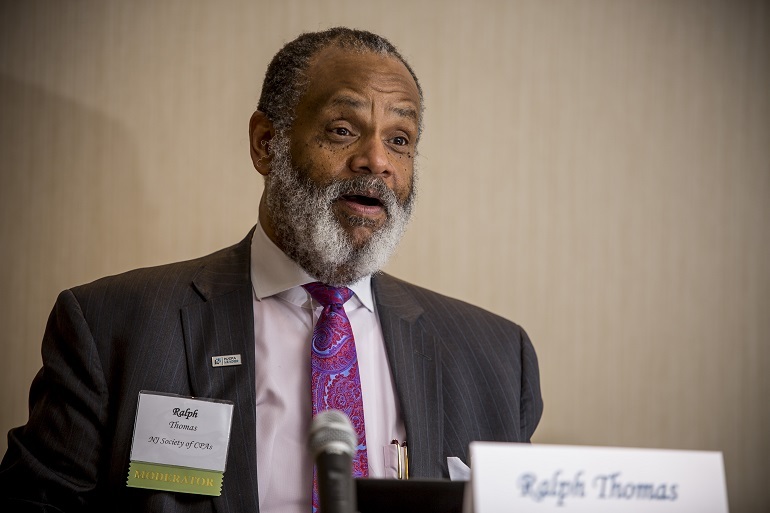 Moderator Ralph Albert Thomas, CEO and executive director of the New Jersey Society of Certified Public Accountants, opened the forum by noting that New Jersey has the highest property taxes in the country and is among one of the states with the highest corporate and personal income tax rates. The combination makes New Jersey the worst state when it comes to taxes by some measures, Thomas said. Even repealing the estate tax in 2018 wasn’t enough to improve its ranking. 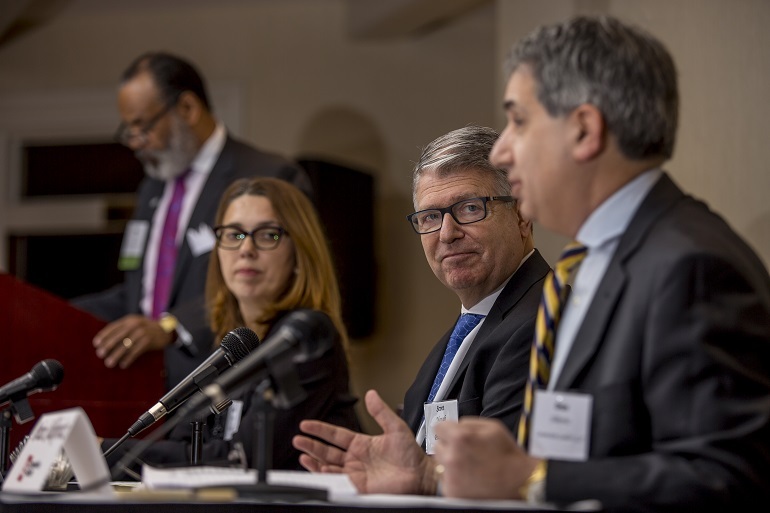 Panelists Paula Ferreira, partner at Mazars USA LLP; Scott Novak, of counsel at Post Polak; and Brian Silikovitz, partner and chair of the Tax Group at Lowenstein Sandler LLP, quickly zeroed in on the 2017 Tax Cuts and Jobs Act, which reduced tax rates for businesses and individuals, but limited deductions for state and local income taxes (SALT), and was ultimately a big hit on businesses in high-tax states like New Jersey. Ferreira spoke about the section 199A deduction and how it will affect businesses, as well as how to make the all-important decision on what form a business should operate under. She urged attendees to seek advice from an accountant or lawyer on the question of whether to adopt or switch to an LLC, S-corporation or a C-corporation because the benefits and disadvantages may have changed. 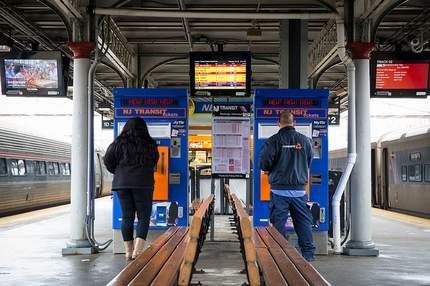 Ferreira also stated that she has had numerous queries seeking advice on whether businesses should migrate out of New Jersey as the tax rates have reached a tipping point for many. 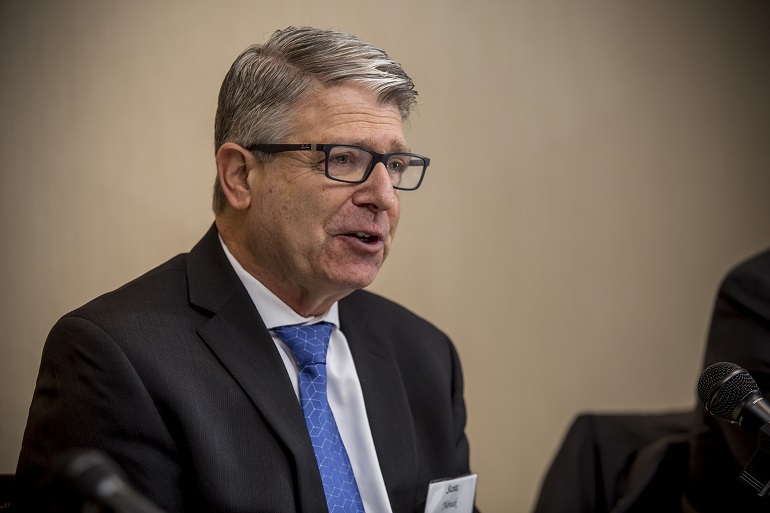 Other panelists expressed similar sentiments, but Novak cautioned that moving from the state might seem like a good idea but individuals and businesses should weigh the costs. While an outward migration is on the minds of many New Jerseyans, there are plenty of benefits to remaining here. 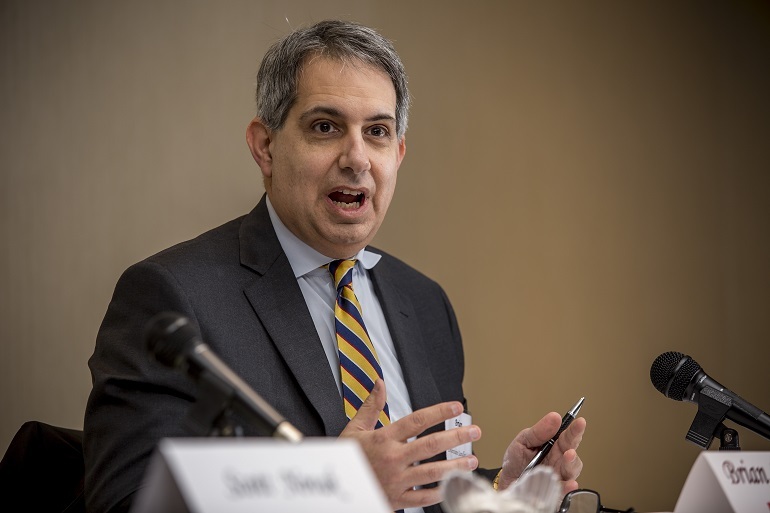 The discussion also included the Supreme Court’s Wayfair decision, with Silikovitz suggesting that the ruling will have a profound effect on sales taxation across the country. Any business with internet sales will need to collect taxes – a long-standing requirement – but the ruling is prompting states to change their laws to ensure enforcement. Panelists agreed that in light of changes to tax code, anyone who has never seen an accountant would be wise to do so now. Thomas and all the panelists are open to receiving questions. 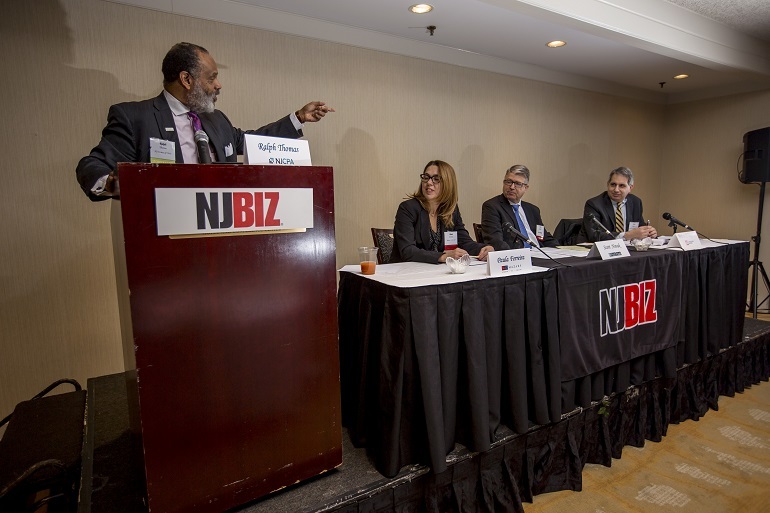 Please feel free to send inquiries to llindner@njbiz.com to have your inquiry directed to a panel member. 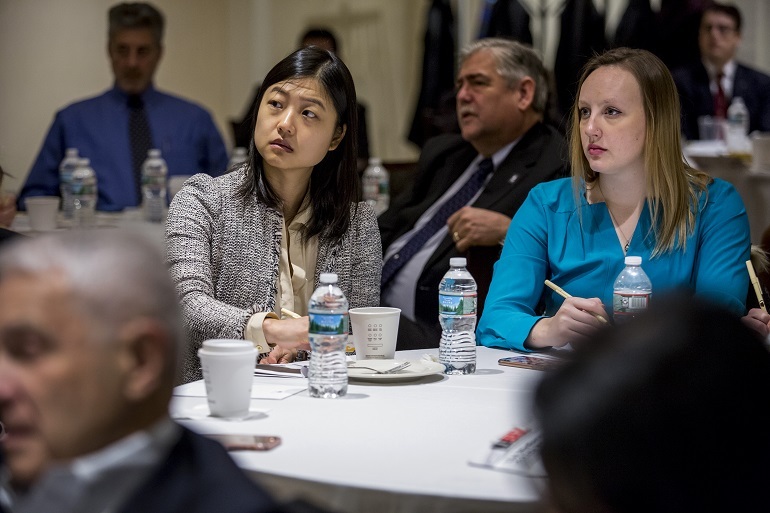 NJBIZ’s next panel discussion will be held on Cybersecurity on Feb. 26.